Mobile phone technology, apps, and usage have seen significant year-on-year growth every year this decade. As we move through the first quarter of 2018, it’s easy to see how mobile has become an integral part of consumers’ lives. You only have to watch the hype that surrounds the release of the latest smartphone to understand how much we are invested in our mobile phones. It’s important for any business owner to read and interpret the ‘signs of the times’, particularly when it comes to technology. Reaching your customers requires an understanding of how to use the mobile platform to market effectively. Here are some of the trends we see happening this year and into 2019. A report by Flurry Analytics shows that app usage in 2016 grew by 11 percent compared with the year before, and the amount of time spent in apps grew by 69 percent. Most of the growth was in the social media and messaging channels, but the message is clear for businesses: Consider releasing a mobile version of your website if you haven’t yet, because they are great tools for getting data on users and for improving customer engagement. B2B research company, Clutch, reports in a new survey that nearly 50 percent of small businesses will have a mobile app or version of their website by 2018. Viktor Marohnic, CEO of the app builder Shoutem, says: “Three years ago, a small business might see 10 percent of its total traffic coming from mobile, but right now it’s closer to 70 percent. Businesses should carefully monitor their social channels, respond with tailored messages and use the opportunity to build customer loyalty. 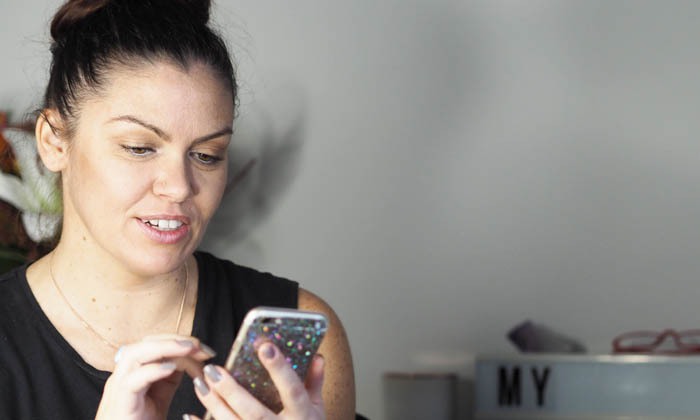 Consumers are becoming increasingly comfortable using mobile for a range of payment options, despite initial concerns over issues like security. This includes online and in-app payments online and on mobile. You can see their popularity in the increasing number of ‘Buy’ buttons seen on Facebook, Twitter and YouTube. Millennials will lead this trend by ditching card payments in favour of the easy-to-use and seamless experience of mobile wallets. 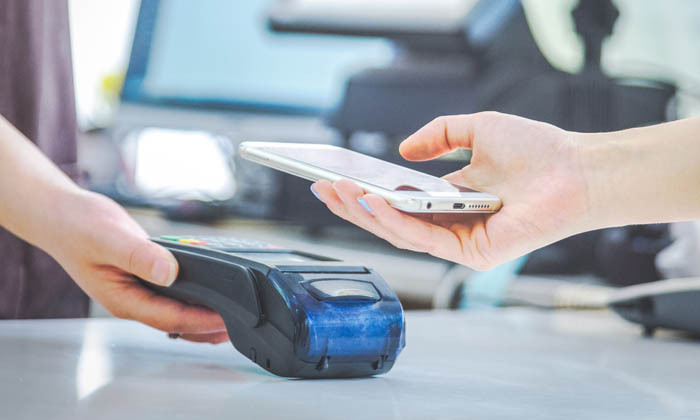 This fintech uses Near Field Communication (NFC) technology, with major players delivering these digital payments through mobile wallets like Apple Pay, Android Pay and Samsung Pay. Apple CEO Tim Cook noted last year that Apple Pay was seeing a million new users per week and that transaction volume was “five times higher” than in 2015. This technology is likely to experience exponential growth in the coming year, particularly given the convenience and improved buying experience that mobile payment platforms offer. 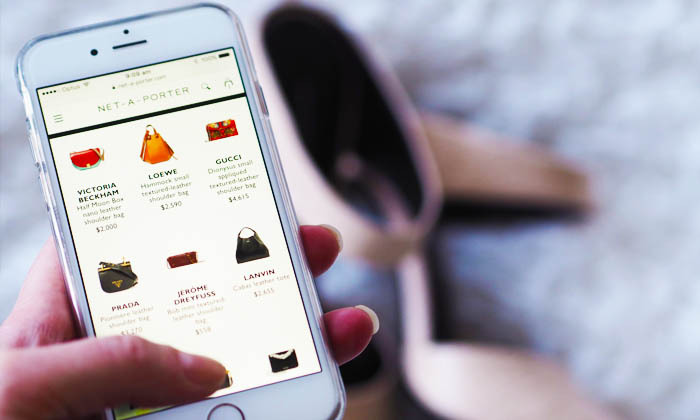 Customers have increasingly high expectations when it comes to digital purchases. One example is the assumption that the delivery of online purchases will be done within hours now, not days. Mobile will drive this on-demand economy in the next few years, with consumers buying, receiving updates and arranging delivery or pick-up from their mobile phones. The real-time capabilities that mobile smartphones offer will be a feature of the mobile landscape in the coming year. The customer experience will be influenced increasingly by technology in the next 12 months, with mobile making the biggest impact. Businesses will need to invest in technology smarts that can track and follow their customers’ digital journey, analyse their online behaviours and usage patterns and come up with personalised programmes across multiple channels and devices. 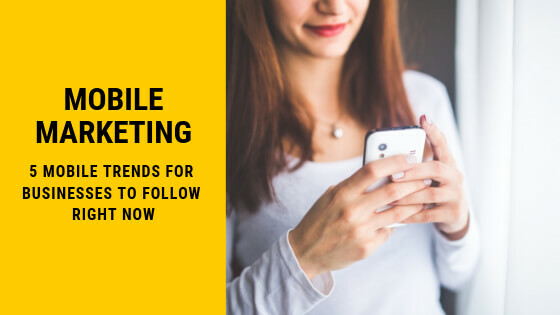 Marketing automation, custom audiences and exclusion lists are becoming important tools for following customers around the web and re-targeting them as they move from web to mobile and other channels. These tools allow businesses to make their offers even more personalised and relevant than before, based on each customer’s online and email behaviours. In November 2016 the search giant announced it would be shifting to mobile-first indexing in late 2017 / early 2018, and businesses should make sure they prepare for this by ensuring their website has good information that can be picked up by Google’s mobile ranking algorithm. If your website was built or significantly updated in the past 18 months, your website should already be optimimised for mobile. If not, now is the time to engage Ben & Sam to upgrade your website to ensure all your years of head work in getting Google to rank you high in search positions is not threatened by your competitors having a mobile responsive website and Google taking preference over yours. Times are changing. Act fast. Keep a close eye on customer behaviors and expectations, as these are key elements in successful Search Engine Optimisation (SEO). As part of this, it’s important to identify the mobile search terms that are relevant to a business’s industry. This is why it is so critical that businesses create responsive versions of their websites. 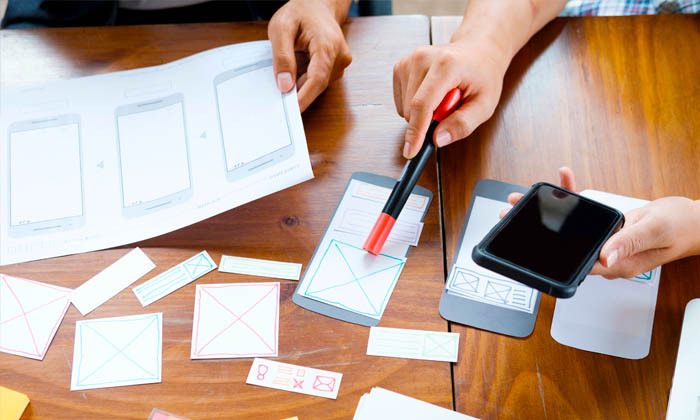 Responsive version of your website means that they automatically adjust to the device they are being viewed on – such as a smartphone or tablet.